Add a a little something extra to your BBQ this 4th of July! Try this easy Red, White & Blue punch recipe- perfect for a summer get together. 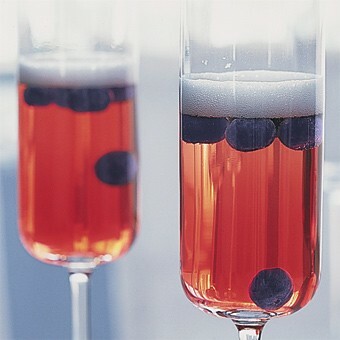 With cranberry juice and blueberries, this punch is as festive as it is delicious! Combine all ingredients except the ginger ale.